You’ve seen his costume, but do you know his name? 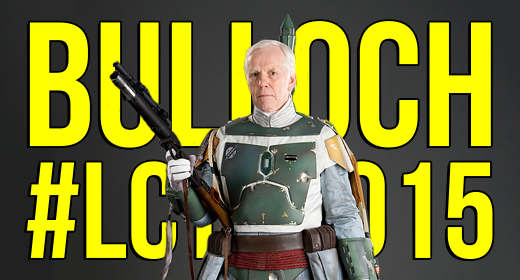 Check out our interview with Jeremy Bulloch! Have you listened to the latest episode of the JustUs Geeks Podcast? It’s about geeky spring cleaning! Listen to the episode here!